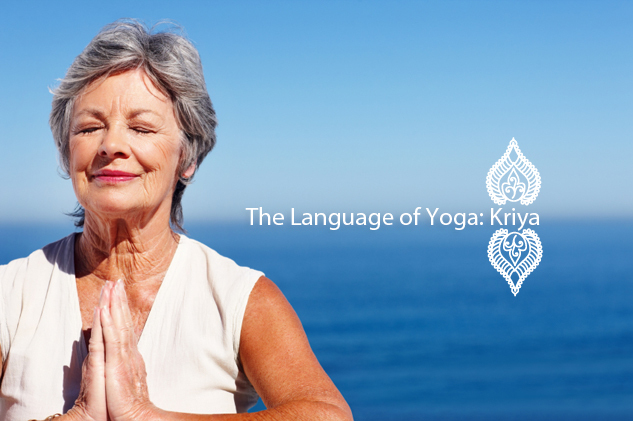 There are three elements to kriya-yoga: Tapas, Svadhyaya, and Isvara Pranidhana. 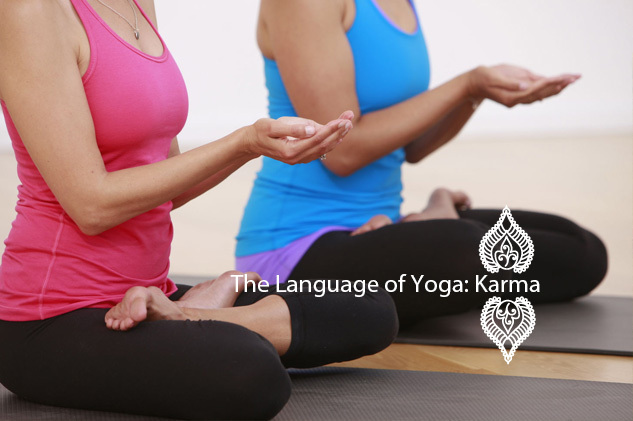 You might recognize these concepts as part of the second limb of yoga, the niyamas, which are outlined by Patanjali in the Yoga Sutras. 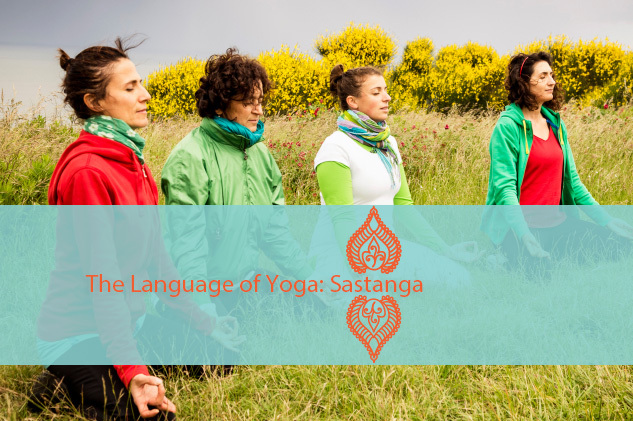 “In Book II of the Sutras, Patanjali is giving us this way of practicing yoga in life,” says Heyman, “while you’re actually living.” Because the three elements are so essential and therapeutic, they’re worth talking about again in this context. So that’s tapas, which is a necessary part of working through pain – but it’s not all there is to it. The second element of kriya-yoga, svadhyaya, is about reflecting and introspecting into the nature of your unhappiness. For example, says Heyman, “You have to ask, why is this painful to my mind? What does it mean about the way my mind works and about my attachments?” Heyman points out that most psychological pain exists because we get attached to a thing – an opinion, our own reputation, or even to a person – and identify with it so strongly that when it’s threatened, it hurts. “We feel pain because the ego doesn’t want to be challenged. Often we go to addiction to avoid the pain. But yoga is all about trying to move beyond the ego – so pain is kind of like a gift in that it shows us where the ego is attached.” Of course, it’s not easy to see pain as a gift; it takes a lot of practice to view it that way, and then a lot of chutzpah to introspect enough to understand it. Sometimes you can do it alone, and sometimes you’ll need others to help you work through it – a circle of friends, fellow yogis, or even a psychologist. Finally, the third element, isvara pranidhanam, is about surrendering to something beyond our own minds. We often think of it as giving in to, or being awed by, an outside thing – like god, the universe, or nature. But, as Heyman points out, “It’s letting go of the mind to something greater – but it’s not necessarily outside yourself. It can be inside yourself, too. After all, in yoga our essence is divine, and it’s all about connecting to the truth within. Like Patanjali says, ‘Once you quiet the mind, the true self abides in its own nature.’” Though it might be the ultimate goal to surrender to that within, it’s often easier to find that overwhelming experience of isvara pranidhanam while gazing out at the ocean, or up at a starry sky.